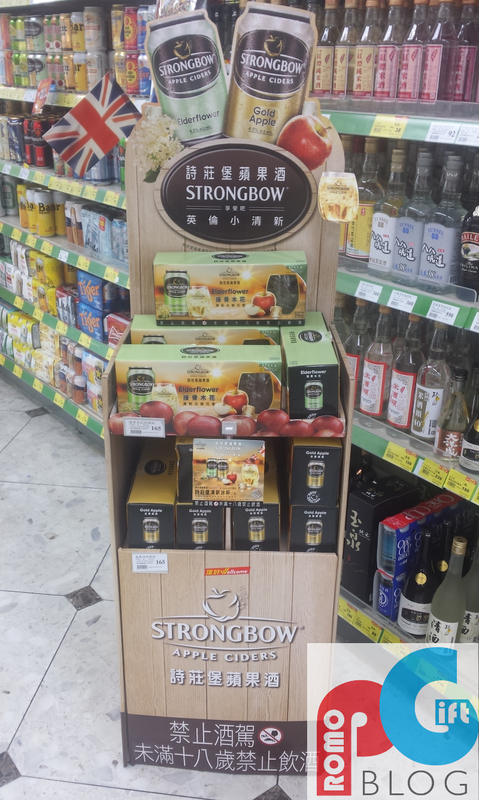 The incredibly popular Cider brand, Strongbow, has been running two promotional campaigns at the same time. Firstly, during this promotional campaign, Strongbow used a highly visible POS display for their new Elderflower and Gold Apple flavored cider. The POS display will attract customers, and make Strongbows' drinks stand out amongst the other alcoholic beverages in stores. The POS display also features very large branding areas. As you can see, Strongbow has taken full advantage of this, by letting consumers know all information about the products. They've also added very large logos all over the display, which will certainly increase brand awareness and exposure amongst consumers. For the second part of Strongbows' promotional campaign, they gave away a cup as a gift with purchase (GWP). 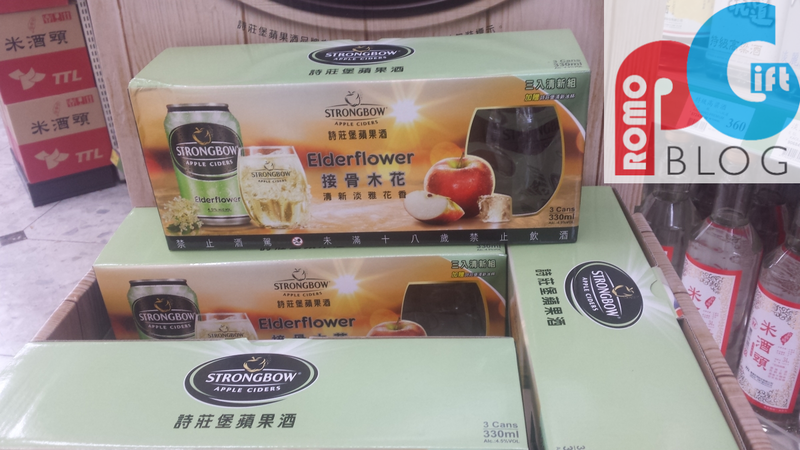 This free gift will entice consumers to purchase this particular product, over the numerous other ciders in the store.